What is a virtual closet app, how to use it as an outfit planner? There are enough jokes and memes doing the rounds about how women have no place for any more clothes but they still have nothing to wear most times. Have you not wished for someone to actually help you pick your outfit instead of cracking jokes? A virtual closet app is the ideal solution to your what to wear problems. More things than imaginable are going virtual these days so why not a virtual closet app too? What is a virtual closet app you might wonder. This is an app that works as your outfit planner app. With your vision turned towards the future you need someone to be there all times for sartorial advice. This is exactly what these apps do for you. Image above: virtual closet in the outfit app Chicisimo. Image above: how to match your clothes in the closet app Chicisimo. Image above: easy-to-use and fun outfit finder at the wardrobe app Chicisimo. Arrange outfits by type, eg: skirts, tops, dresses, shoes, accessories, bags, hats – like a closet organizer. Not everyone has the luxury of a walk-in wardrobe now, right? So what do you do? You end up cramming up your things into every available space, happy that you could put them away reasonably. The real challenge begins when you have to retrieve a top to go with particular jeans and you end up trying something only to realize they do not really go well together. Aargh!! Wouldn’t you rather have an app do this all, suggest an outfit based on what you own and provide you a virtual look-see before you begin to physically pull things out? The virtual outfit planner Chicisimo lets you do all this with ease. List by colour, material, occasion, how many times you have worn them, etc. These and many other listings are possible with a virtual wardrobe app. For example, sorting your stuff weather-wise is a great option closet apps provide. One can choose and set filters beforehand so that you do not lose it completely when you see woollen coats suggested for summer, or likewise. Listing by colour and material helps to narrow and specify your search too. Keep a calendar to help with when you wore a particular outfit. Most of us women are extremely particular not to wear the same outfit to an occasion that might have the same crowd. Talk about the pitfalls of digitalization with photos and occasions being recorded and referred to for an eternity. Phew! Thank God for an outfit planner to remind you exactly when you might have worn an outfit and who were the attendees so that such fashion bloopers are avoided. These apps also help you make your own notes for such events on your calendar so that you can choose more aptly. Display everything you have at the touch of a button. Yeah well, women do have very less things to wear at most times and it is easy to forget a particular piece of clothing in the sheer numbers. After all there is only that much one can remember. An outfit planner app has no such limitation of memory. In fact talk of expandable memory just to help you out, ha ha! An app like Chicisimo is designed keeping these wardrobe needs in mind. Create outfit combinations you might have overlooked. Again the same situation with having ‘nothing to wear’ is that one might overlook a certain combination that would look particularly good. Pairing something from the past with something new, say a new skirt with a previous top and end up creating a combination outfit one never thought of. Let Chicisimo be your outfit planner in this wonderful journey. Useful as a closet organizer. These apps help in myriad ways, one of them being to maintain an inventory of your wardrobe articles and acting as a closet organizer. Be it shoes or dresses or throws, what you added recently and what got discarded, what is no longer in fashion and what no longer fits, all of this is helpful when it comes to the all-important question, what to wear today! But how does one get an outfit planner app to do all this? You might wonder. 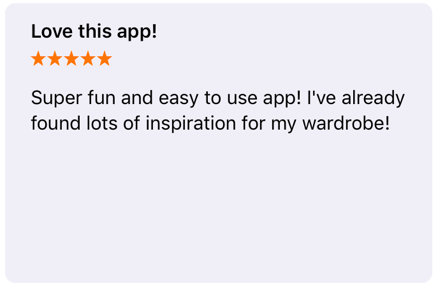 Well as a starter you need to download an outfit planner app that acts just like a virtual wardrobe guide, for example, Chicisimo, a wardrobe app to guide you in your outfit choices. Chicisimo outfit planner app is available for iOS and for Android. 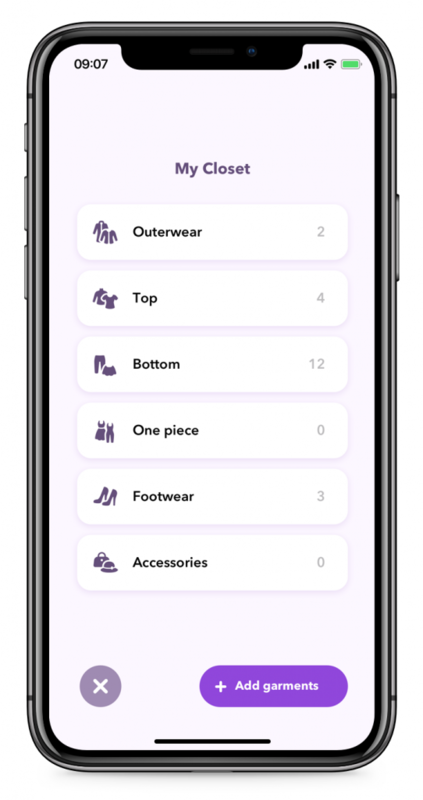 Next, it is usually the more tedious task of uploading pictures of different items in your wardrobe onto the app, but the app Chicisimo has solved this for you, by having a complete catalogue of the clothes most of us have in our closet. So in just a couple of minutes you can have 100s of the clothes you have in your closet, there in your wardrobe, ready to pick outfits for you. Then, get ready to browse through your clothes and view endless possibilities on how to wear them, without doing any work, just relax. 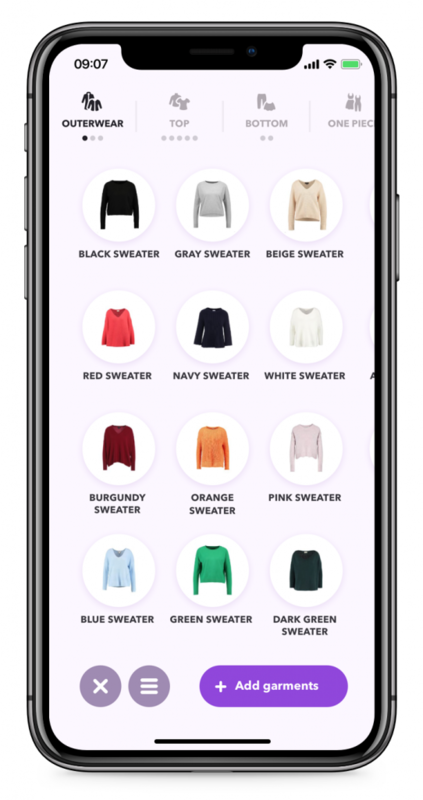 The app will tell you how other women wear the clothes you have in your closet, will pick outfits for you, or what clothes match with anything in your closet, or you can simply view ensembles… combinations of your clothes. This is an app that helps you pick out outfits. Get ready to get dressed to kill for any occasion and be the ‘fashionista’ you always wanted to be. There are many apps that put outfits together for you, that might help you with your wardrobe selection and maintenance. 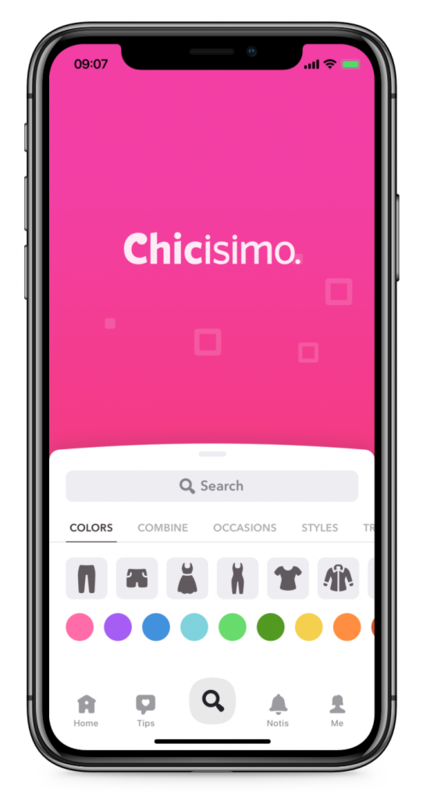 As you get down to searching for the most appropriate app to help you with your needs, you will find that Chicisimo is one such that is an answer to all your wardrobe worries. The ease of navigation and the speed at which the app works adds to the user experience, when you are madly looking for an outfit planner. 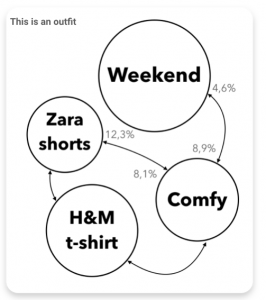 Users find the site to be heavy on information about current trends in fashion. This in addition to features like editable organization fields is sure to provide you with the most versatile guidance that answers your wardrobe questions and lets you straddle your space with the mark of a fashion diva. Chicisimo provides women with guidance and suggestions towards a more confident you so that you take on the world with more assurance and élan. To top it all you will suddenly realize you do have a lot to wear. All it takes it a little imagination to turn up the fashion quotient. Feeling pretty makes me feel stronger. This outfit planner app ohelps me get there. This app is like that friend who helps you decide what to wear, when you have nothing to wear. I found Chicisimo on Appstore and i was looking for an application to help me plan my outfits. Chicisimo makes me feel self-confident, happier and prettier. As a result I feel stronger to do whatever I want to do. Chicisimo is my personal stylist who teaches me how to combine the clothes i have in my closet , and picks outfits for me. Now I always feel comfy and confident with my look. 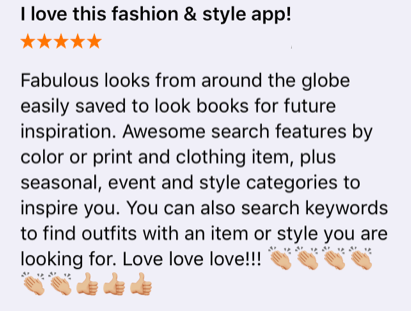 So far chicisimo is very helpful, I was looking for an app that would help me find chic outfits to wear, I asked a friend to help me find an app. 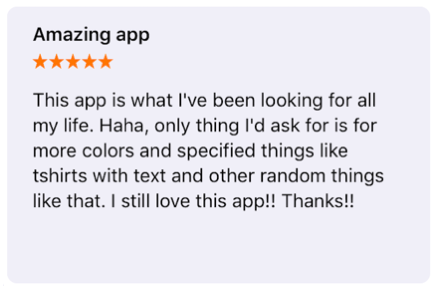 She recommended an app she used called pureple. I couldn’t find it so I found chicisimo and I really liked it. 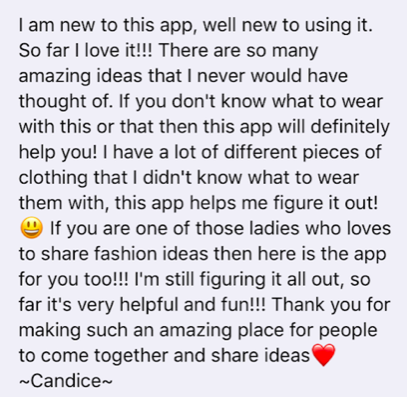 I found it by searching an outfit maker app that would help me create combinations from my existing wardrobe. This was one of the higher rated apps on the Google Play Store. 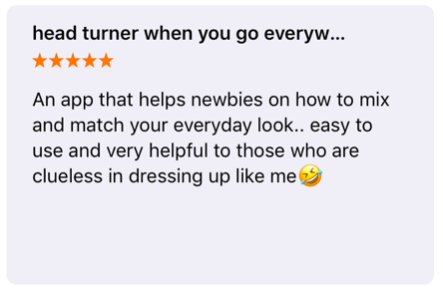 Thanks so much for the reviews, we love the personal stylist angle! Install Chicisimo if you are looking for an outfit maker app. Also, if you need help with your closet or deciding what to wear. Plan your outfits everyday as well, you’ve found the perfect app. Those who wonder if Stylebook is available for Android, please let us know your thoughts. Stylebook is not available for Android. If you are looking for an alternative to Stylebook for Android, check out the outfit planning app Chicisimo. 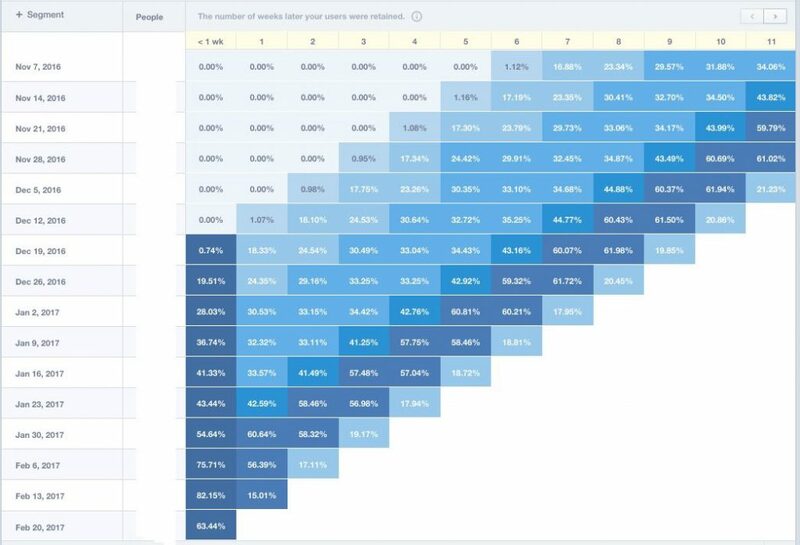 Chicisimo is the most popular outfits app in Android. It comes with a virtual closet and millions of outfit ideas for your clothes. 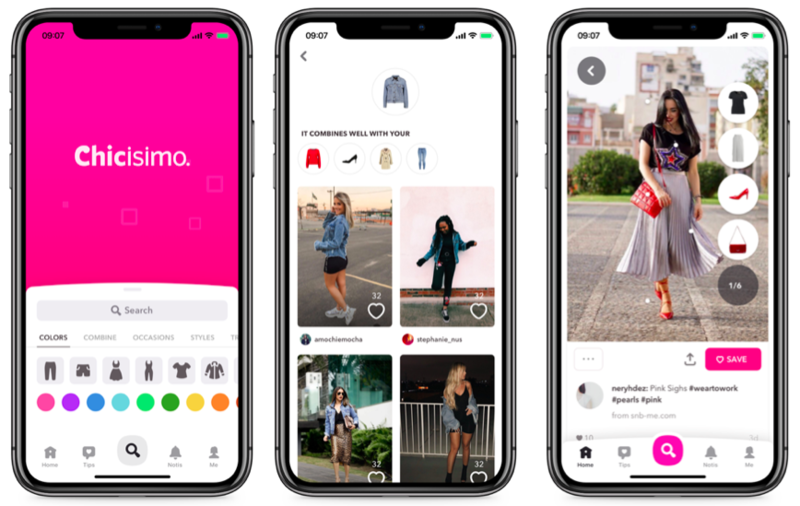 Chicisimo is an app that put outfits together for you, best closet organizer app of 2019. In just 7 minutes, you’ll have most of your clothes organized into Chicisimo closet. Create your clothes in your virtual closet, in seconds. Think of it as your closet app that helps you organize your closet and clothes. Organized into categories, your clothes will be kept into outwear, top, bottom, one piece garments, footwear and accessories. 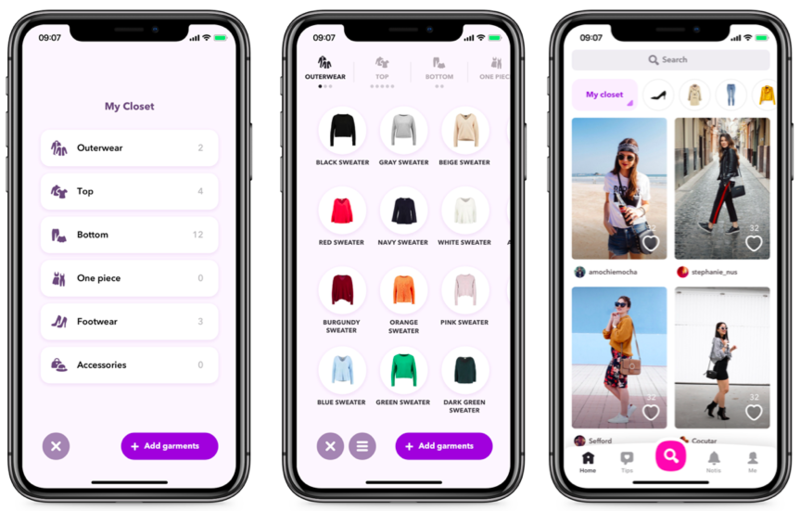 The app put outfits together for you, you simply tap on one of the clothes in your Chicisimo closet, and the app will suggest how to combine those clothes. You will see outfit ideas for any occasion: you might need a casual outfit to go to class, or a more formal look to go to the office. Imagine you want ideas on how to wear your red dress. All you have to do is to tap on your red dress in your Chicisimo closet, and you will see thousands of outfit ideas of real women wearing red dresses. Even Apple loves it, they’ve featured Chicisimo as App of the Day all over the world n 2019! Learn how to choose your outfit and be always in control. Let us know what you like most about Chicisimo, or send us your review! 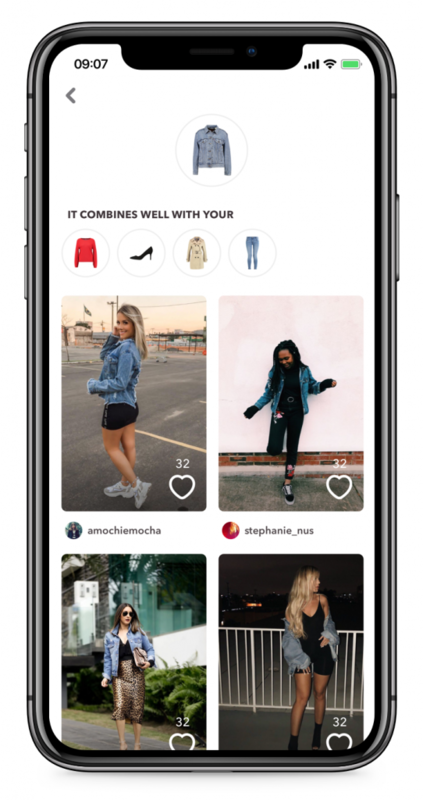 Chicisimo is your outfit maker app. 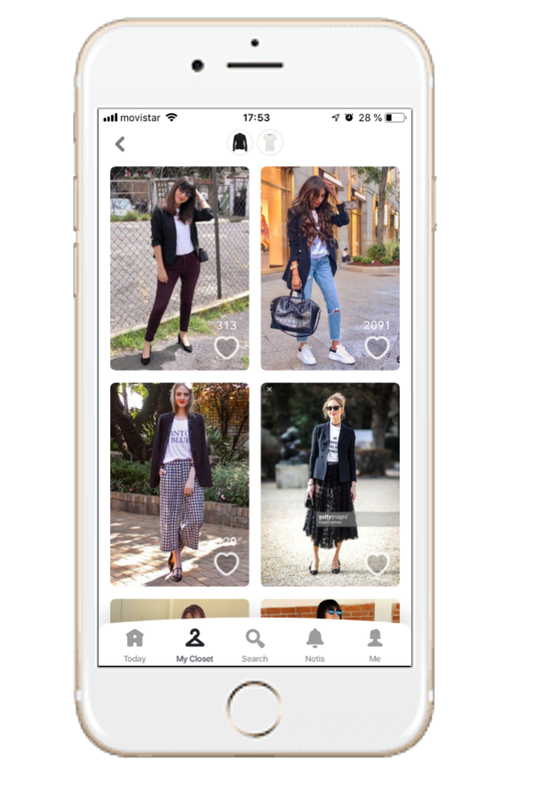 Chicisimo will help you as the closet app a that puts outfits together for you, with your own clothes. The app is also an outfit planer app available for iOS and Android. Thanks so much Lizeth for your review of Chicisimo! This is a dedicated post to Lizeth! 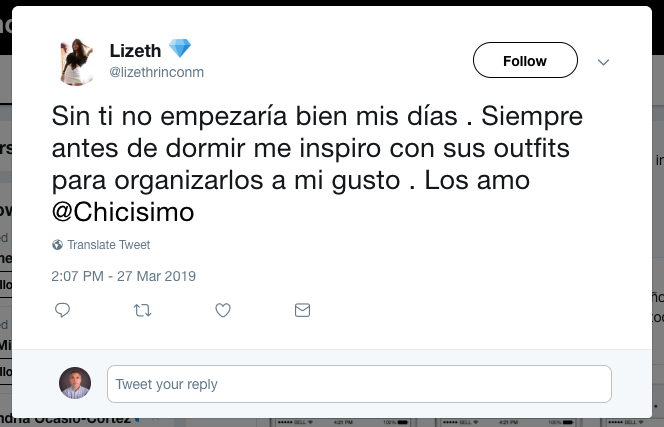 She tweeted a few days to us with a Chicisimo review and made our day 💖. Without you, I wouldn’t start my days well. Before going to sleep, I always get inspiration from your outfits to organize them the way I like. I love you Chicisimo. Let us know how useful is Chicisimo as your outfits app. 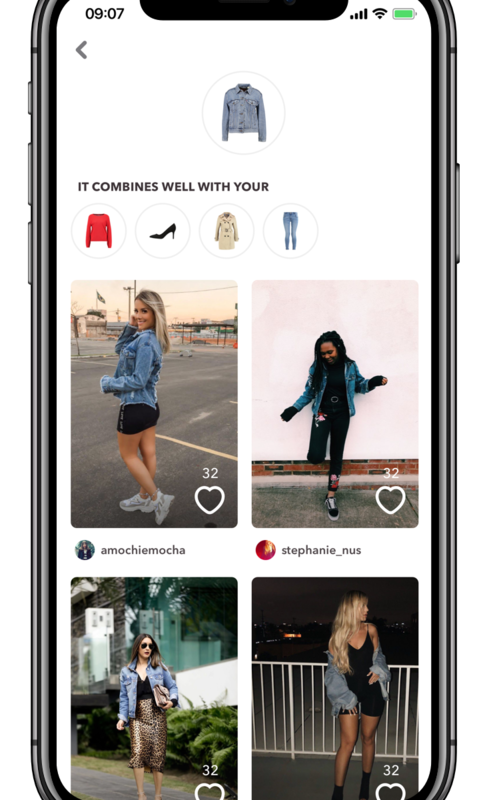 If you are looking for a wardrobe app, please install Chicisimo as well and check out its virtual closet. Just a few days after releasing our iOS app, Chicisimo is now the number one app in the App Store!! Ahead of WhatsApp, Messenger and others. Who said the world didn’t need an outfit planner? Thanks for all the love everyone. 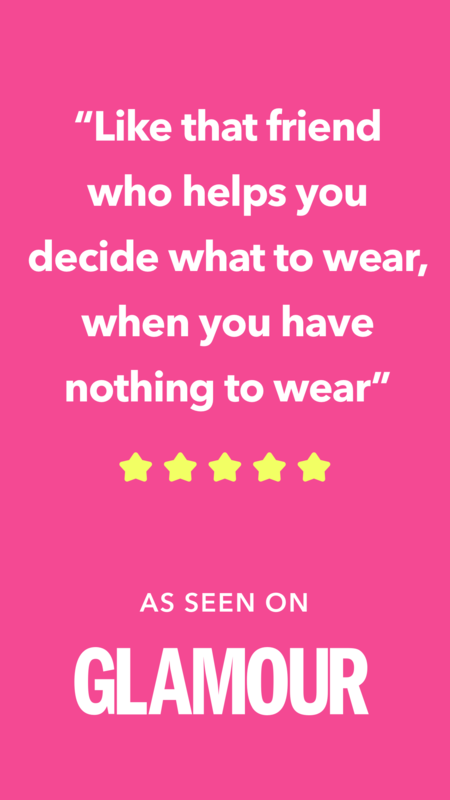 Chicisimo – Outfit planner is the app that helps you decide what to wear. It comes with an outfit planner and a virtual closet. You can view millions of outfits shared by real women, and learn what clothes and brands they are wearing. You will also see the best outfits for every occasion and style.